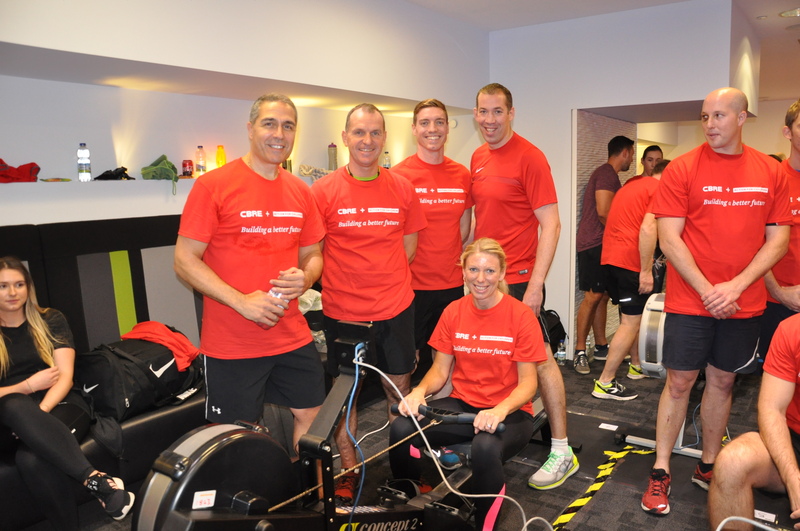 On Friday 9th November 2018, 32 CBRE teams across the UK took part in our annual Row50 Charity Challenge. 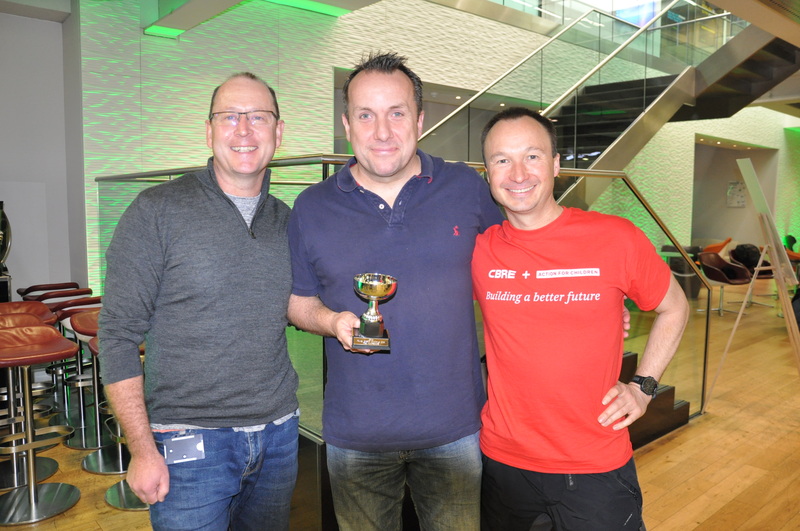 The event raised an incredible £11,772 (to date) for our UK charity partner, Action for Children. 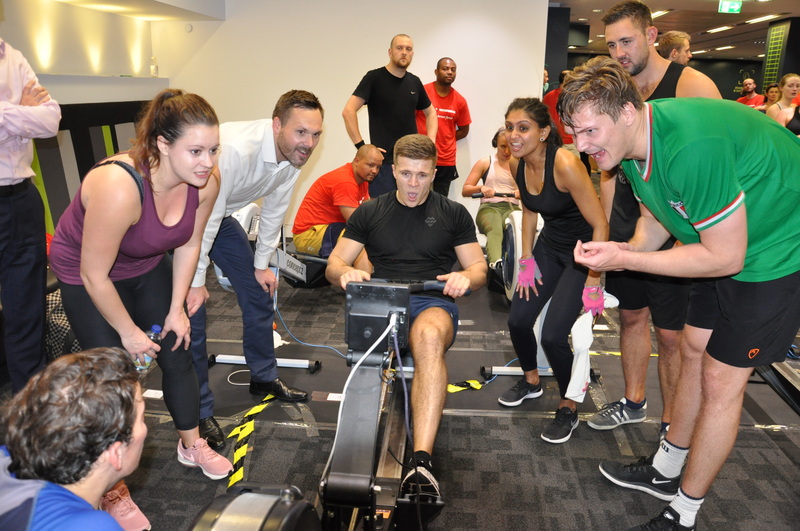 Over 160 rowers and more volunteers took part in the event at offices in London, Bristol, Southampton, Birmingham, Manchester, Liverpool, Leeds and Glasgow. The teams, each with five rowers, took it in turn to row as far as possible in five-minute sessions - racing to the 50km finish. 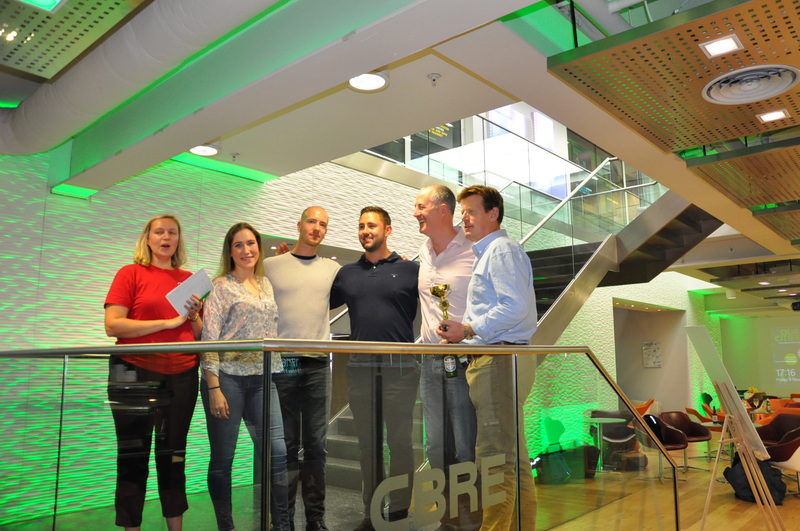 The fastest team trophy went to Building Consultancy's 'BCD Boat Club', “it was such a great afternoon, the atmosphere was electric and every team pulled together to complete this very difficult challenge”. Check out our #700futures twitter feed to see more pictures from the day.